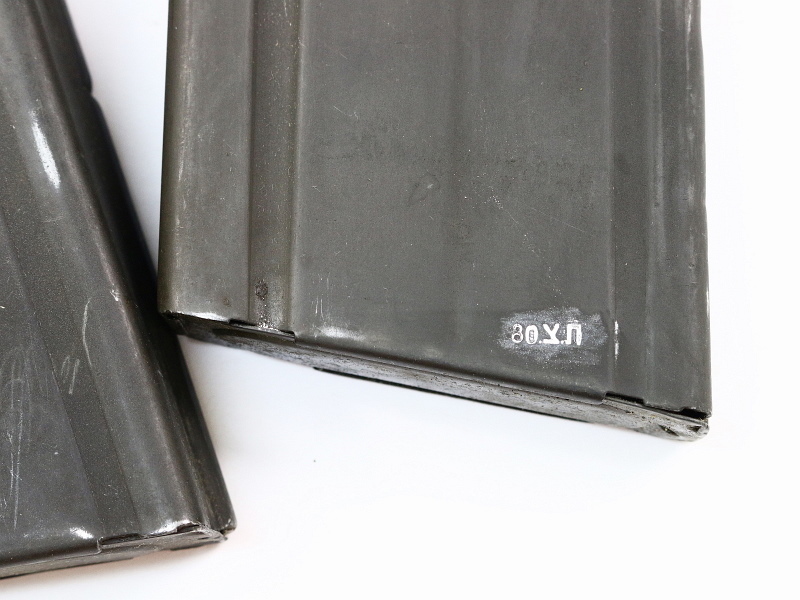 This offering is for 1 of our Israeli FN Fal Magazines. These are in good looking used condition, metric type, shows some finish wear from use and long storage. 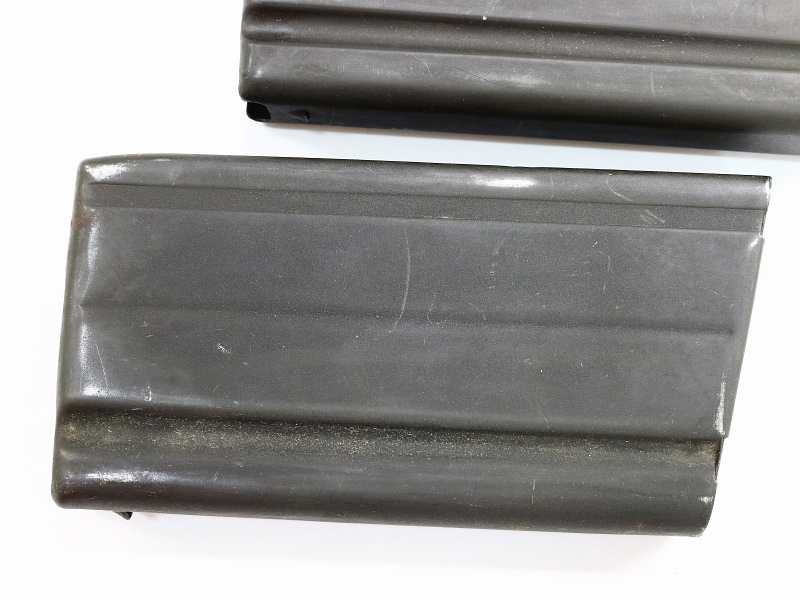 20 round capacity for 7.62 NATO ammunition. Steel body with a darker finish, only some, military marked on the side. 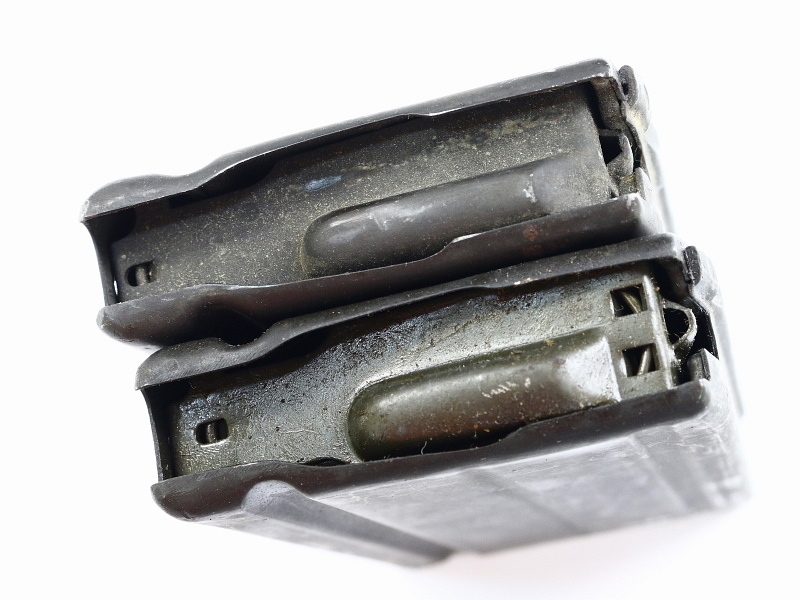 These will be oil covered or grimy from storage, the 2 mags in the foreground were cleaned up a bit with mineral spirits.